To wrap your head around the wealth of individuals in the Arab world, you have to see this video. 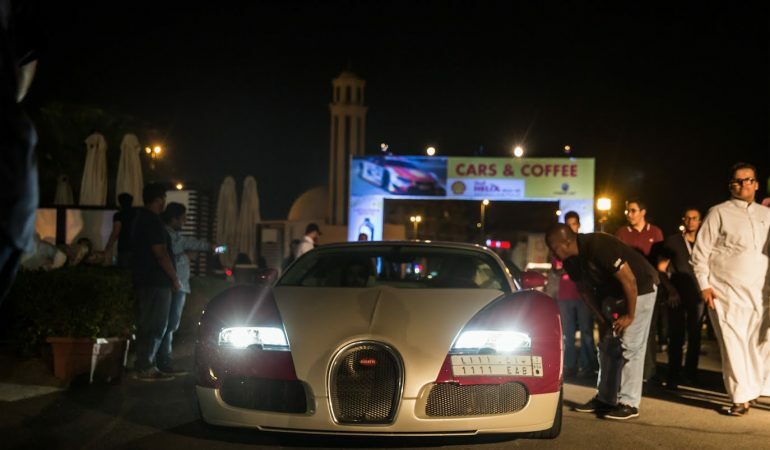 Captured during one Cars & Coffee event held in the UAE, this video proves just how insanely rich some Arabs are. Try to think of the last Cars & Coffee event at your local community and figure out what was the most expensive car there. Here, you can see some Veyrons, Zagato cars and other multi-million worth insanity cars. Car Thief Caught Red Handed While Robbing A Couple! CRAZY!